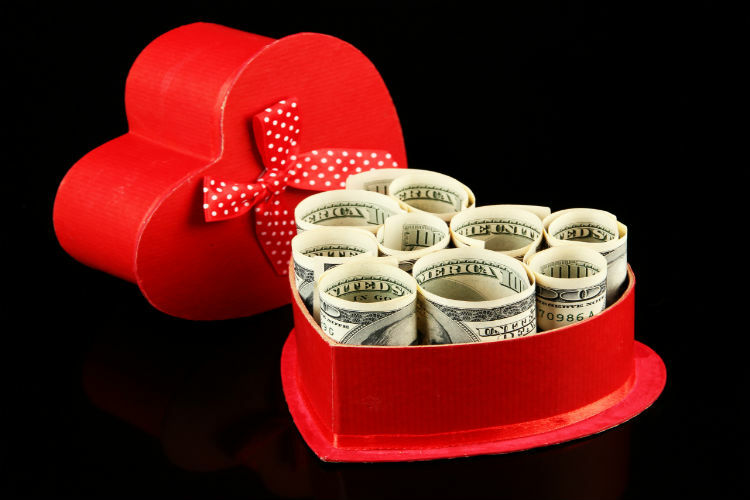 The Sweetheart Scam is one of the most widely utilized modes of preying upon a victim for financial gain. It’s a scheme that can be perpetrated online or in person. The scammer convinces their victim that they are in love and uses these emotions to bilk money from the unsuspecting person—oftentimes a lonely senior. This is all brilliantly orchestrated, like a maestro conducting a symphony. People often wonder how someone could be so foolish as to get involved with a stranger and send them money. Although almost any age group can be lured into this game of deceit, the number one target of sweetheart scams is usually men and women over age 40; the older the better. Seniors—especially widows, widowers and recent divorcees—are particularly vulnerable to this manipulation of the heart. And it is not gender specific either; both men and women are equally victimized. It’s important to understand how the sweetheart scam works so you can defend yourself against it and help others do the same. Love, or more accurately the illusion of love, is the key factor in fulfilling the sweetheart scam.